001. 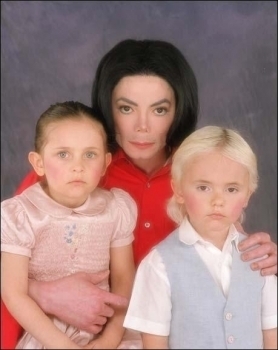 Photoshoots > 2001 > Paris, Prince & Michael. . Wallpaper and background images in the Paris Jackson club tagged: paris prince michael blanket father young family party. Photos:Grace Rwaramba Or Paris Jackson?? Pics Paris Jackson Real Or fake!! Paris Jackson mga litrato Facebook! Photos: Paris Jackson // Rock Or Pincess?